Following on from a number of requests - most recently from a couple of gamers I met at Gauntlet 2010 (the annual show of the Deeside Defenders - my local club) I have designed a new roof covering for my components range of models. This pack of building components consists of TWO 0.5mm thick A4 laser cut sheets. 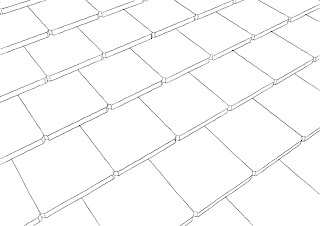 Each sheet includes strips of regular width slates which can be cut to length and overlapped up a model roof to create a realistic rustic slate or shingle roof effect. Suitable for terrain building in roughly 1:50 scale - suitable for 28mm miniatures. 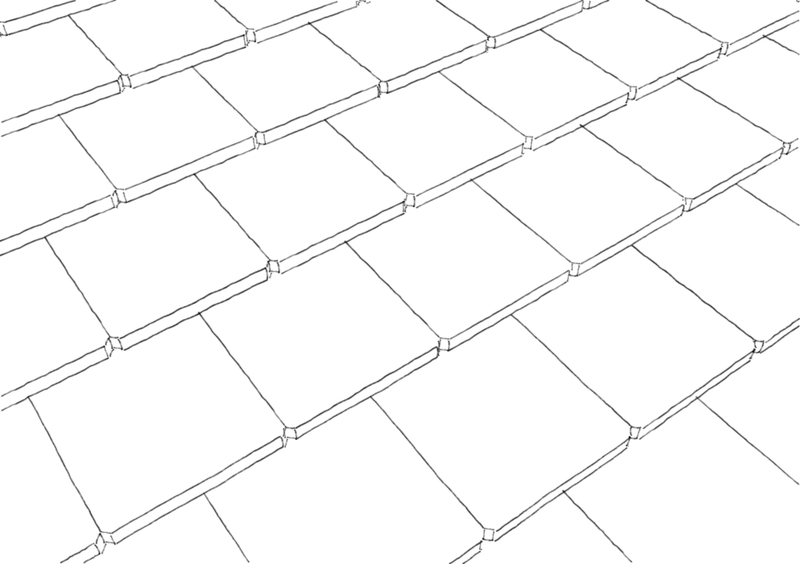 36 strips of slates capable of covering a roof over 500 square cm. Each slate is 5mm in width (at 1:50 scale thats around 250mm or 10" across ). The lower corners of each slate have a regular small chamfer. The rows of slates overlap by 5 mm up a roof giving a good glue area. Check out the store for full details.